They’ve created an unhinged monster. 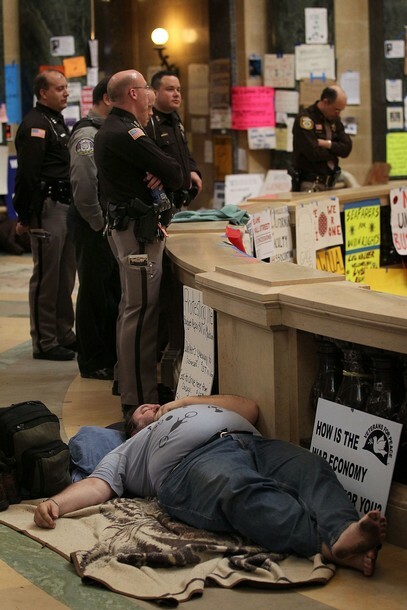 Wisconsin democrats are starting to worry that their protesters are too radical and may be turning off the public. The far left radicals have been an unsightly turn off for a while now. The MacIver Institute reported this at Big Government. Glenn Reynolds has more on the Wisconsin goons at The Examiner.